Not all headaches are the same. Some produce a dull ache whereas some cause pain levels that shoot up the charts - like severe migraine headaches. 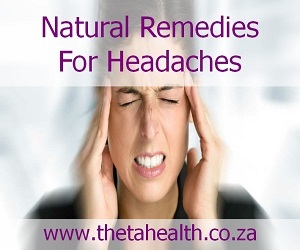 Whatever the headache we have some great natural headache remedies to help. We have vitamins, supplements and natural health products to help ease headache pain.